The Importance Of Brand Archetypes: Are You A Lover Or A Ruler? Have you ever noticed how you just ‘connect’ with some companies more than others? Every time you see their logo, you feel a flutter of emotion that reminds you how much you enjoy their products or services. Maybe you have an affinity with a particular brand that makes it difficult for you to consider buying from their competitors. The question is, what attracts you to those brands? What makes you feel so strongly about them compared to other corporations that remain shrouded in obscurity? It isn’t logic. 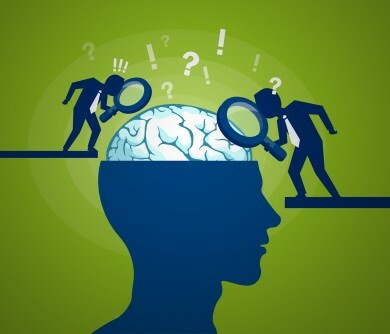 In fact, 80% of us make decisions before we’re rationally aware of them. Instead, your feelings for specific companies are based around one very important concept: your brand. More precisely, they come from the personality your brand portrays or your ‘archetype’. The strongest organisations in the world didn’t get to where they are today with luck or trickery. Instead, they used intentional positioning strategies to develop a personality that would resonate with their target audience. It all comes down to psychology, and the way we feel about certain characters – from the hero with a flowing cape ready to fight for our needs, to the sage, equipped with answers to our most pressing questions. The question is, how do you create the right character for your company? On the surface, a business seems like a simple thing – a firm that consumers have a transactional relationship with. You give a company your money, and they give you goods or services in return. Except, we feel a connection with some brands that goes beyond this basic relationship. In fact, it’s not uncommon to hear people say that they ‘love’ Coca-Cola, or ‘can’t live without’ Apple. According to one study, Lego is currently the third most-loved brand in Europe, with more than 280,314 expressions of appreciation recorded in 2017. Whether you feel a strong connection to your Mac, or you simply won’t buy ketchup from anyone, but Heinz, your feelings towards your basic brands link back to basic human psychology. The concept of ‘brand archetypes’ as we know them today began as an idea belonging to Carl Jung, a psychologist working with Sigmund Freud. He believed that all people have basic human desires that are both primitive, and instinctive. Each of the desires that human beings have link to a specific brand archetype. The idea is that by embracing a specific personality, companies can show their customers that they understand their needs, expectations, and pain points. We’re all different, so it makes sense that certain archetypes would appeal more to specific people. For instance, if you’re looking for a brand that makes you feel comfortable and cared for, you might form a quick loyalty towards the ‘Caregiver’ brand archetype. On the other hand, if you’re looking for knowledge and power, then you might prefer the ‘Ruler’ brand archetype instead. The question is, how can companies learn how to use brand archetypes to their advantage? Brand archetypes have permeated human history for centuries. Though they’ve only recently gained popularity as a marketing and positioning method, archetypes are everywhere you look, from the visionary entrepreneur ready to break the rules for the sake of their customer, to the family brand that’s all about safety and support. Archetypes are simply the personification of specific desires and behaviour. When you understand both your company and your customer, you can create a brand archetype that allows you to appeal more specifically to a certain type of client. 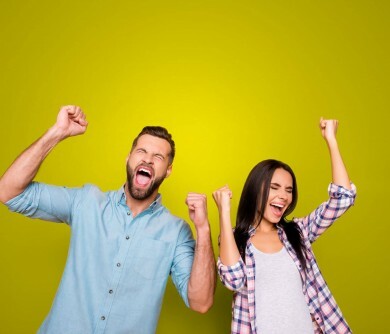 This helps to build stronger customer connections so that you don’t have to worry about your business becoming a commodity. Archetypes also allow you to differentiate your brand, by showcasing your unique personality. When searching for an answer to their problems, customers will naturally opt for the company that they feel more attuned with. Thanks to their appearance in stories, art, myths, and religion, archetype has evolved to characterise specific, but universal patterns of behaviour that human beings can instinctively understand. In fact, Jungian archetypes, the ones that we’re discussing today, also played an important part in the development of psychoanalysis. Let’s explore the 12 brand archetypes in closer detail. Otherwise known as the ‘visionary’, the magician brand archetype wants to create a new and exciting experience for their customers. They’re not content with simply making an existing product or service better. Instead, magicians want to change the world and make the impossible possible. If you’re a magician brand archetype, then you’ll have a personality that’s both insightful and logical – but creative too. Perhaps the best example of a magician brand archetype is Disney Parks. This company has created an experience unlike anything else in the world, by combining unique wayfinding solutions with exceptionally branded sights, smells, and feelings. Other Magician brand archetype examples include Lululemon, Red Bull and Polaroid. The Hero brand archetype is another kind of company that wants to make a difference. However, rather than creating something new specifically to delight customers, they seek to overcome injustices, issues, and problems that their audience already face. The hero brand is also a lot less subtle than the magician. These brands tell the world about their accomplishments and constantly look for ways to prove themselves. 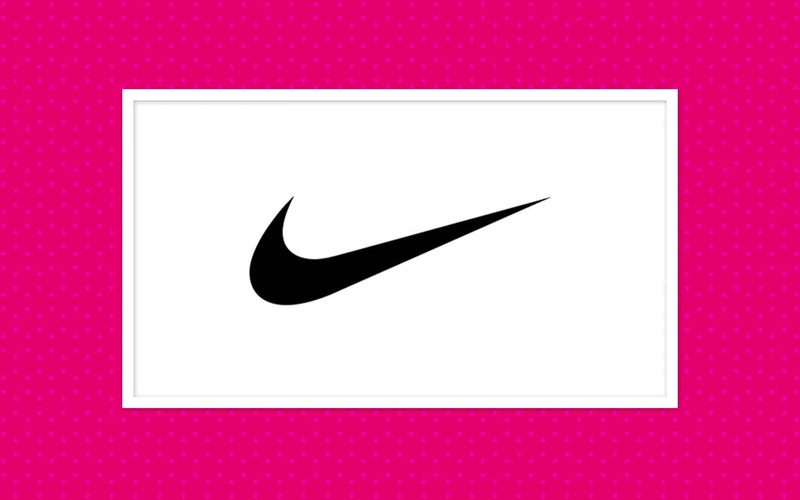 Nike is a fantastic example of a Hero brand archetype. They’re not just selling sportswear, they want their customers to feel inspired, and empowered by the products they buy. With their ‘Just Do It’ campaigns, Nike created a way for the everyday person to step into the shoes of their athletic idols and overcome almost any hurdle. The hero brand archetype helps Nike to communicate its unique purpose. Other Hero brand archetype examples include: Under Armour, Duracell and FedEx. Rulers are proud of their expertise, accomplished leadership skills, and heritage in their chosen industry. The ruler brand archetype aspires to control a specific niche by constantly working to create a superior status for themselves within their chosen industry. Not only are ruler archetypes exceptionally confident, but they’re also trustworthy, and stable too. If you have a personality that helps your customers to see you as a credible source or role model in your industry, then you could be a ruler. 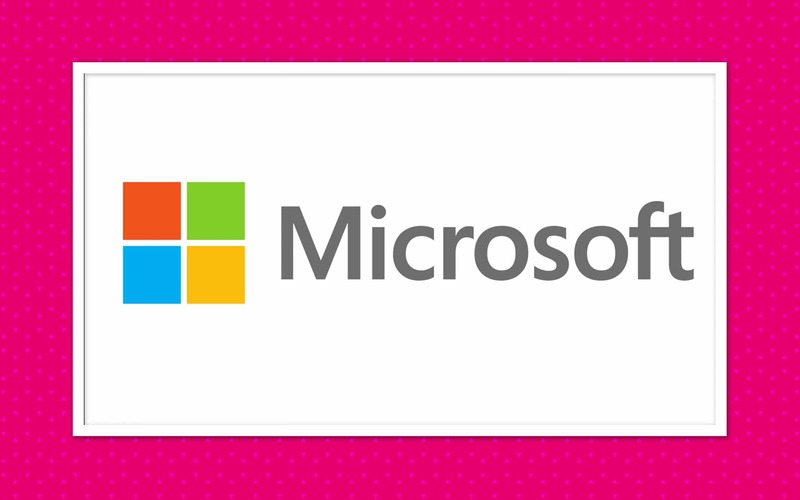 A good example is Microsoft, an organisation constantly devoted to high-quality, Microsoft began with an ambition to put a computer on every desk around the world. Now, they’re working to make that computer as convenient as possible. Other Ruler brand archetype examples include: Rolex, IBM and Mercedes Benz. Otherwise known as the ‘Outlaw’ or the ‘Revolutionary’, the rebel brand archetype is committed to challenging the status quo and creating a unique path for themselves in their chosen space. The rebel goes above and beyond to create something unique for its target audience, and often they inspire an almost cult-like following by promoting alternative lifestyles. 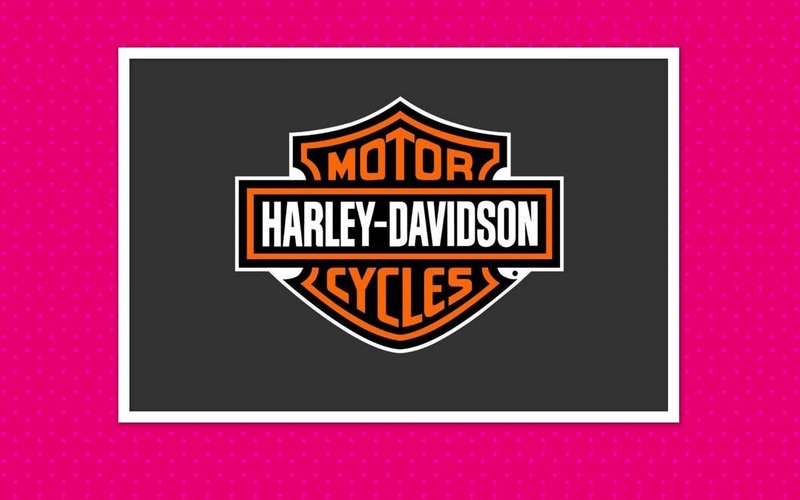 A great example of the rebel brand archetype is Harley Davidson, a company that’s devoted to offering customers not just a product with their motorcycles, but a lifestyle too. When you purchase a Harley, you get access to an exclusive community. Other Rebel brand archetype examples include: MTV, Virgin and BrewDog. An ‘Explorer’ brand thrives in unfamiliar territory. This is a company that’s not afraid of a challenge and is often motivated by the desire for freedom and independence. Although explorer companies recognise the boundaries around them, they don’t let those restrictions stop them. Instead, explorer brands are constantly pushing the limits. Explorer brands are consistent, strong, and willing to tackle anything. 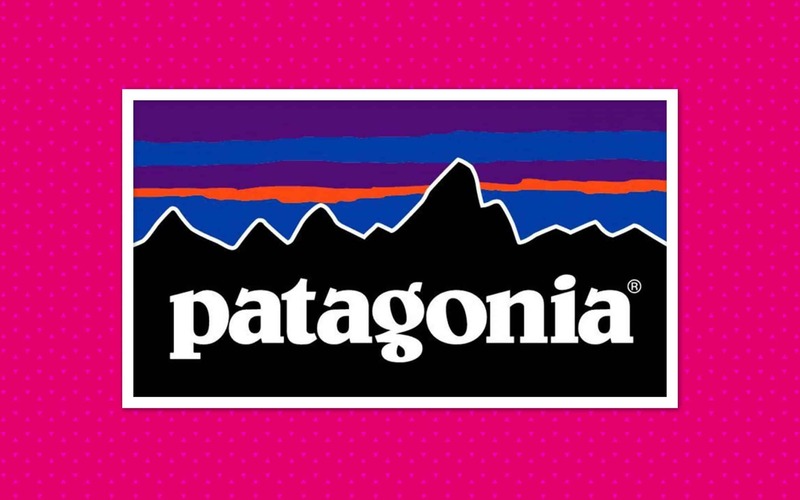 A great example is Patagonia – a clothing company committed to not only providing durable and reliable garments but also protecting the world around us. They market outdoor clothing that’s designed to protect both the customer and the planet they love to explore. Other Explorer brand archetype examples include Starbucks, The North Face, Lonely Planet and NASA. The ‘Sage’, or the ‘Scholar’, is a company with a personality that focuses on constant education and growth. Sage brand archetypes are interested in understanding the world and overcoming complex issues. These brands celebrate curiosity while sharing their knowledge with others through constant content and customer support. 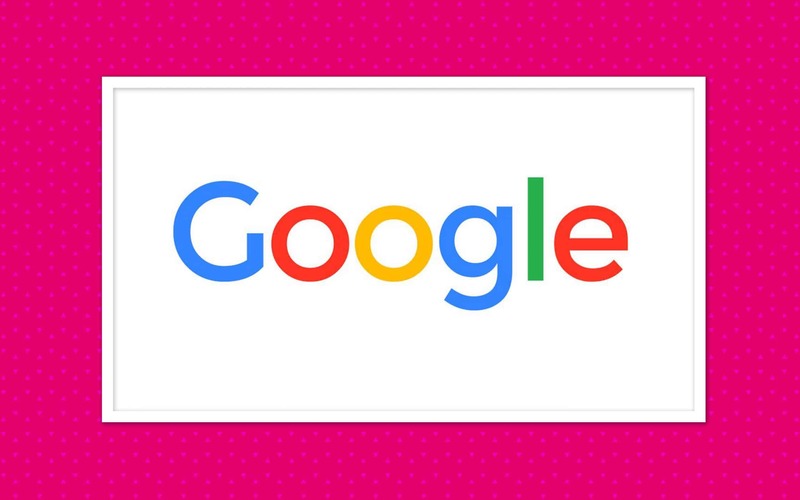 A great example of a ‘Sage’ brand has to be Google – the company best-known for providing us with the huge amounts of information we have access to today. This is an iconic business born from the desire to provide today’s consumers with all the data they need to make stronger decisions and answer their most complex questions. Other Sage brand archetype examples include National Geographic, Rosetta Stone and the BBC. If you’re a ‘Creator’ brand archetype, then you’re the kind of company who makes your own trends. You might be aware of the popular things happening in your industry, but you know that your audiences want something new, so you’re ready to move in a different direction. At the same time, you’re flexible, joyous, and brimming with excitement. 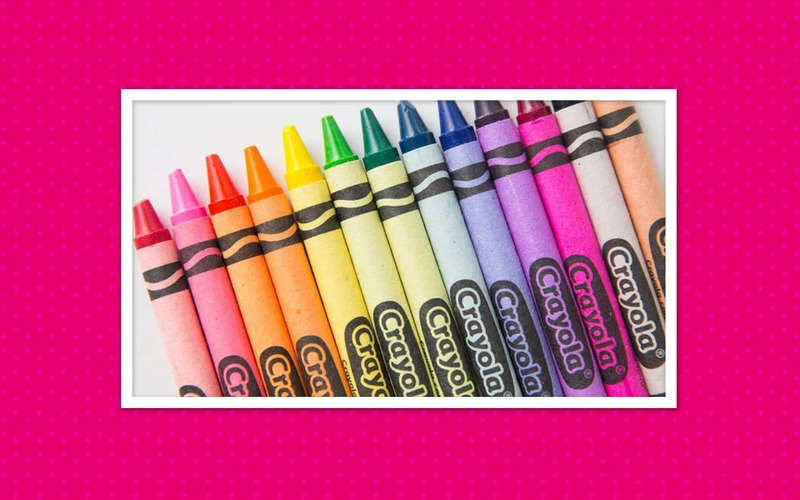 A fantastic example of the ‘Creator’ brand archetype is Crayola. This company came up with new drawing utensils as an alternative to chalk and charcoal. Since then, the organisation has continued to innovate with new products for children and even adults. Recently, the brand revealed their new makeup line, designed to help creative minds make the most out of colour. Other Creator brand archetype examples include MailChimp, Lego and Adobe. Running a company is serious business, but the ‘Jester’ brand archetype knows that it can still have fun. These companies believe in living in the present, and they’re motivated by the pleasure and joy of their customers. The jester brand maintains an unusual, but playful stance that encourages other people to live life outside of the lines. If you can have some fun with your customers, maybe add humour to your tone of voice, and regularly offer new experiences, you might be a Jester. For example, look at Old Spice – a company that embraced the jester archetype to connect with a younger audience. They changed their image and their marketing to rely on humour and fun above all else. Other examples of the Jester brand archetype include Skittles, Pepsi and M&Ms. From a brand all about fun and humour, to one focused on comfort and support. 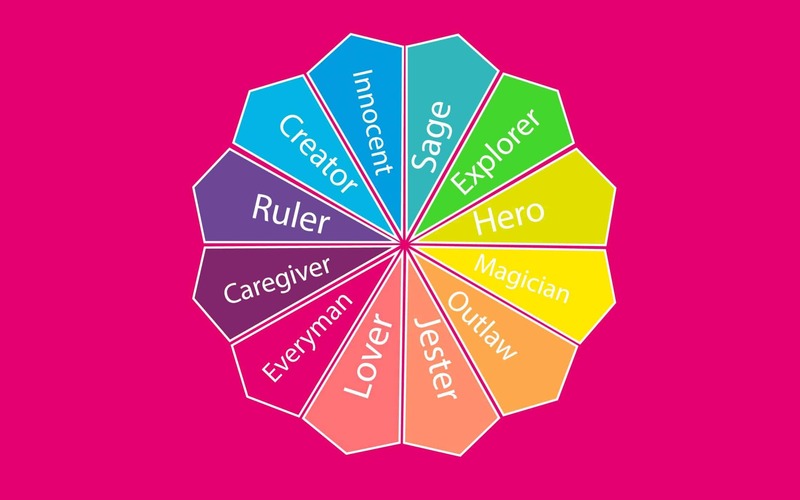 The ‘Caregiver’ brand archetypes concentrates on compassion, giving their customers a product or service that makes them feel appreciated and safe. If your business is nurturing and stable, and you always offer consistent quality for your customers, then you could be a ‘Caregiver’ brand. 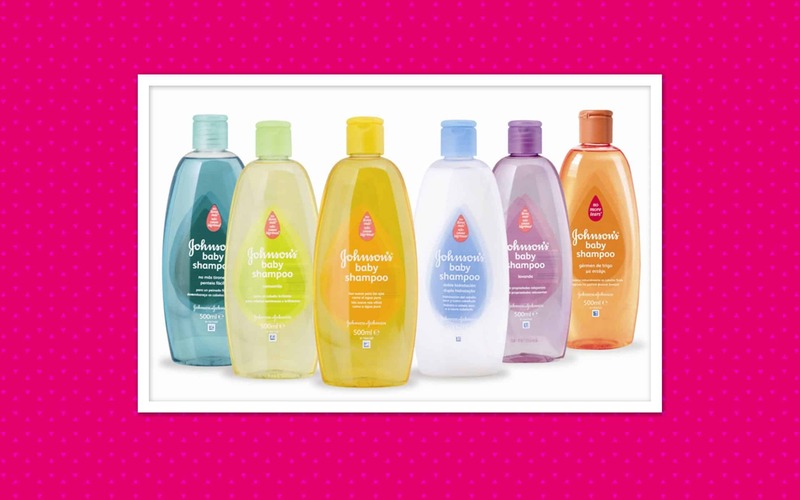 Johnson’s Baby is a great example of a caregiver brand. All their marketing campaigns are based around letting their audience know their products are safe and reliable. They celebrate gentleness, comfort, and support because they know their customers are looking for a brand they can trust to keep their baby safe. Other examples of the Caregiver brand archetype include Campbell’s, UNICEF, Pampers, and Ford. As you might expect, companies with the ‘Lover’ personality are passionate and intimate. They’re motivated by a desire and appreciation of beauty, and they often position themselves as glamorous and luxurious. The lover brand archetype is perfect for businesses who want to be both mysterious and intriguing. If your product or service focuses on making people feel great inside and out, then you might be a ‘Lover’. 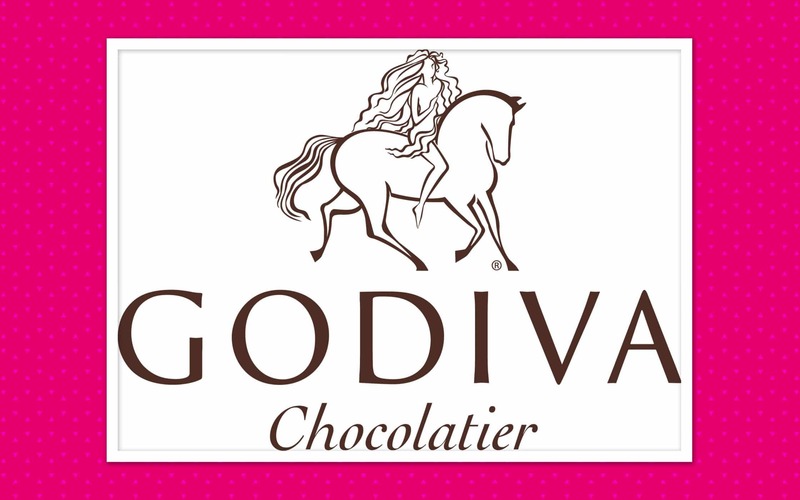 A great example of a ‘Lover’ brand is Godiva. This chocolate company is all about sensuality and luxury. Their marketing plan is packed full of tactile imagery that’s intended to celebrate feelings of pleasure and exclusivity. Other Lover brand archetype examples include Victoria’s Secret, Haagen-Dazs and Hallmark. Charming, honest, and optimistic, brands with an ‘Innocent’ archetype are motivated by the quest for happiness. They don’t believe in gimmicks or heavy-handed approaches to marketing. These are companies that love simplicity and like to let their customers find out for themselves what makes their business so special. Innocent brands are built around spreading joy. 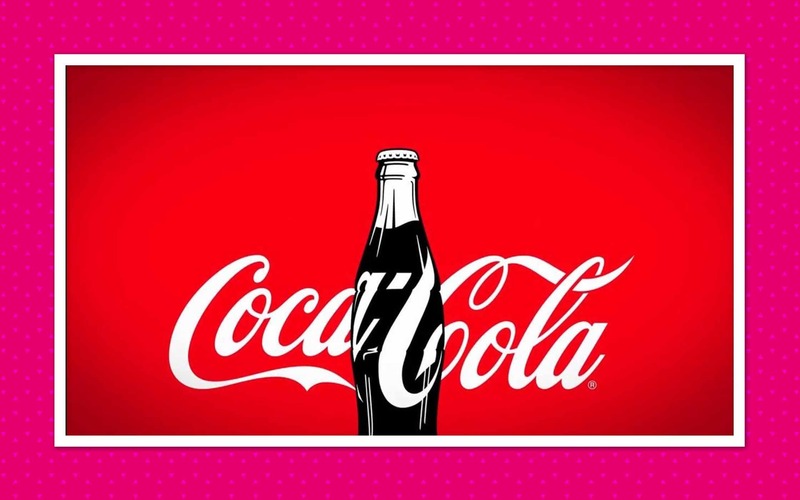 A great example is everyone’s favourite fizzy drink manufacturer, Coca-Cola. The messaging around Coca-Cola is all about spreading happiness and feel-good vibes. The company even contributed to the growth of Santa Claus as a famous Christmas figure. Other Innocent brand archetype examples include Innocent Smoothies, Dove and McDonald’s. Finally, we come to the Everyman brand archetype – the kind of company that almost anyone can relate to. A brand with an ‘Everyman’ vibe maintains an unpretentious, simple, and approachable manner. For these companies, success is all about connecting with people on a deeper level. 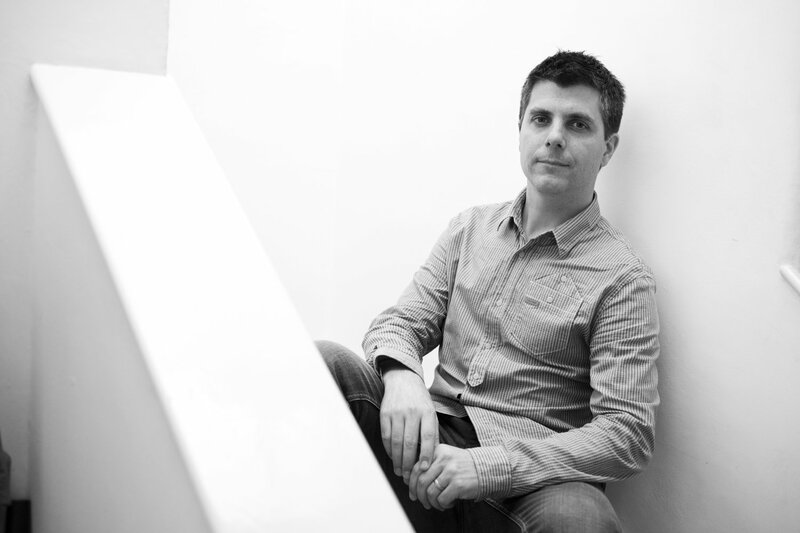 Everyman businesses create environments where everyone feels like part of the community. Other Everyman brand archetype examples include Carlsberg, Discovery and Wrangler. 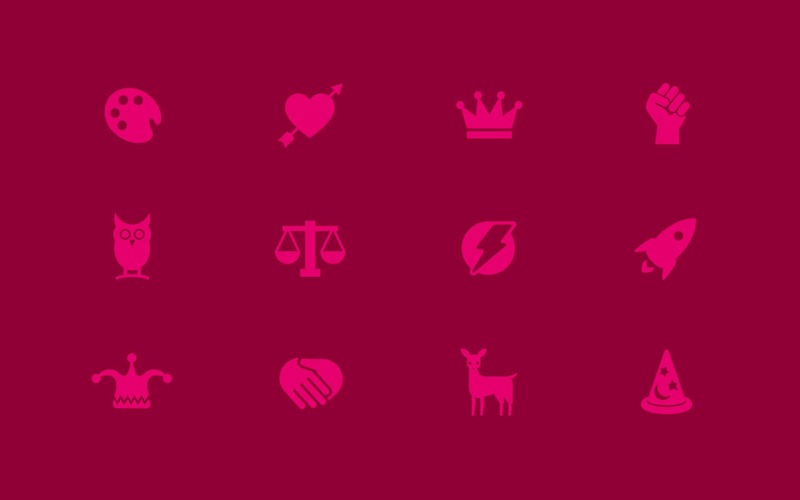 Now you know the 12 brand archetypes you have to choose from when you’re building your company’s personality. The question is, how do you decide which one is right for you? 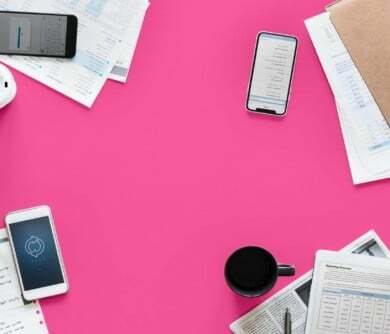 If you want to be more than just a business competing on price or features in the marketplace, then you need to connect with your audience. You need to develop a sustainable brand identity, with a great tone of voice and a strong personality. Most organisations will find that there’s more than one archetype in their brand’s personality. However, the simplest solution will be to choose the character that’s ‘most’ attuned to your business. Which 3 words would you use to describe your business? What’s your strapline or motto? Who are your major competitors and what are their archetypes? I’d like my company to make people feel ______. My brand feels strongly about ________. I want to mimic the brand voice of ________. When people connect with my brand, I want them to know that this company is ________. I dislike companies that are _______. There’s a good chance that much of your brand archetype decisions will be driven by what you know about your audience. With that in mind, it may help to construct your brand archetype template with your user personas close-to-hand. If you’re still uncertain about which brand archetypes are right for you, then you could consider analysing your industry. In most sectors, there are a handful of brand archetypes that are likely to be common, as well as some that just don’t fit in. For instance, in the alcohol area, you’ll probably find a lot of Jester brands. However, people wouldn’t want to trust their money to a bank with a Jester identity. While you don’t always have to stick to the status quo, it’s worth thinking about how your chosen archetype fits in your industry. At the same time, remember to look at what’s going on with your competition. While competitors can give you an insight into the archetypes most common in your area, remember that you don’t necessarily want to have the same identity as your strongest competitor. Choosing a unique personality could help you to stand out from the crowd. Is it time to find your brand archetype? 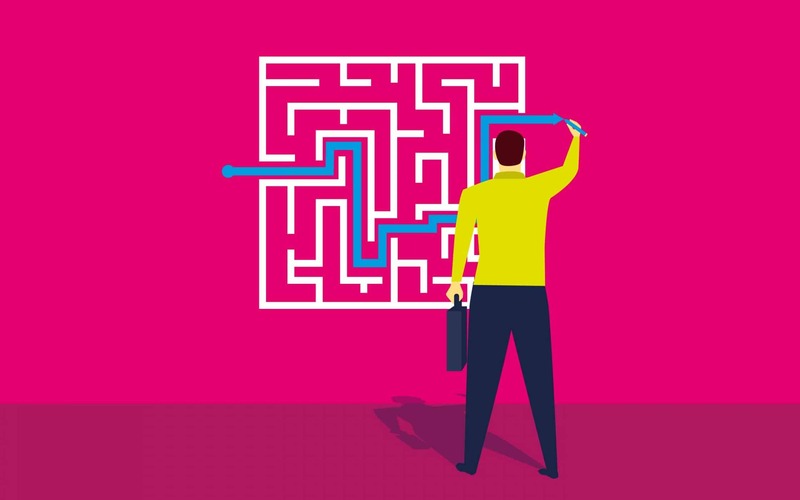 As difficult as it can be to choose a ‘character’ for your company, understanding which brand archetype is right for your organisation could help you to define the role that you want your company to play in people’s lives. 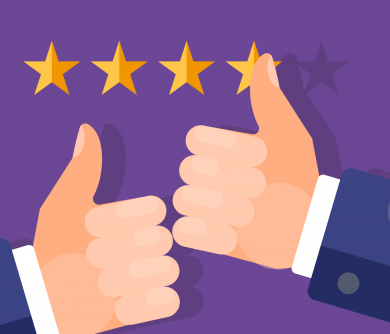 After all, in today’s world, it’s not enough to simply have a great USP, you need a way to connect to your target audience. Human beings are naturally drawn to the archetypes mentioned above because we see pieces of ourselves reflected in certain personalities. The earlier your company can find its own identity and start resonating with customers, the sooner you can begin to bring your organisation to life. Used correctly, a brand archetype can help you to make a lasting impression on your audience, regardless of whether you’re running a small start-up or a big corporation. 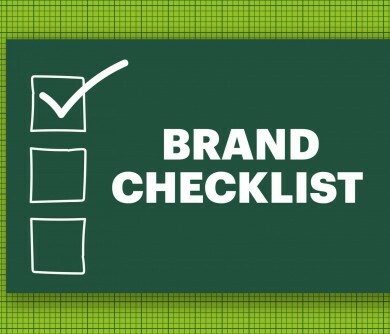 Of course, identifying a brand archetype that appeals to your brand is just the first step. You’ll also need to use that personality in everything you do as a brand. 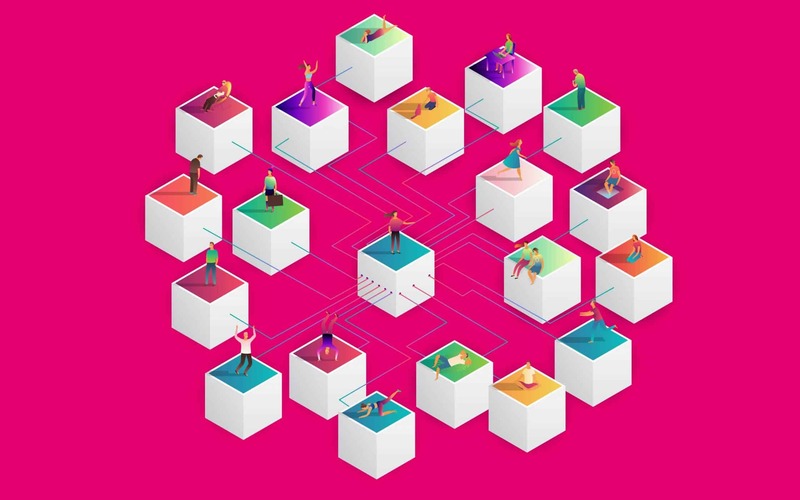 Many of the biggest ventures use their brand archetypes to create narratives that help them to reach their audience through content and marketing campaigns. 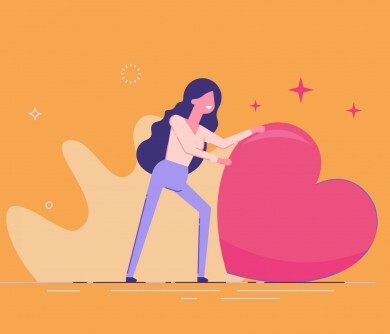 Because they have enduring meaning, your archetype can have a visceral impact on your following and provoke a long-lasting love in your customers. A great read. Pulled a large amount of solid information from here. Look forward to coming back to the site to gain more insight into the business world of branding. If your brand acts like a person, persons will connect with it! I love this idea, it’s personable, truthful, creative and exciting – a really good way to grow your brand and drive your activity. I specifically like the Disney example here; it’s never tried to be anything else but magical and we all know that. 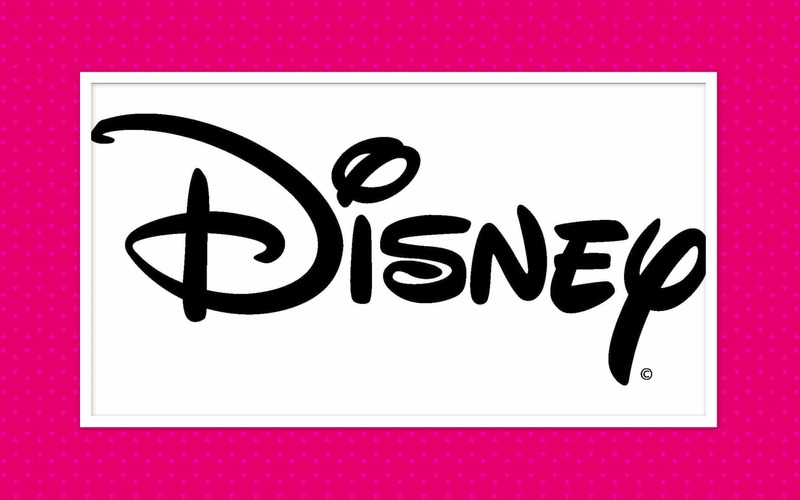 Even though we think of Disney as being a film brand, it’s so, so much more and that’s illustrated by its archetype.